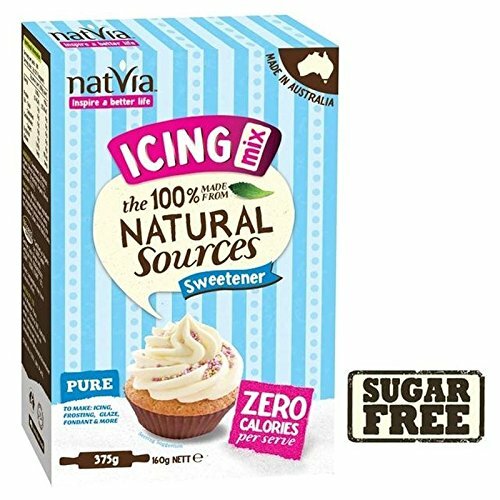 Recreate more of your favourite desserts sugar free and guilt free with Natvia's baking range. This light and fine Icing Mix is perfect to use to sweeten your treats from macarons to cupcake frosting. If you have any questions about this product by Natvia, contact us by completing and submitting the form below. If you are looking for a specif part number, please include it with your message.